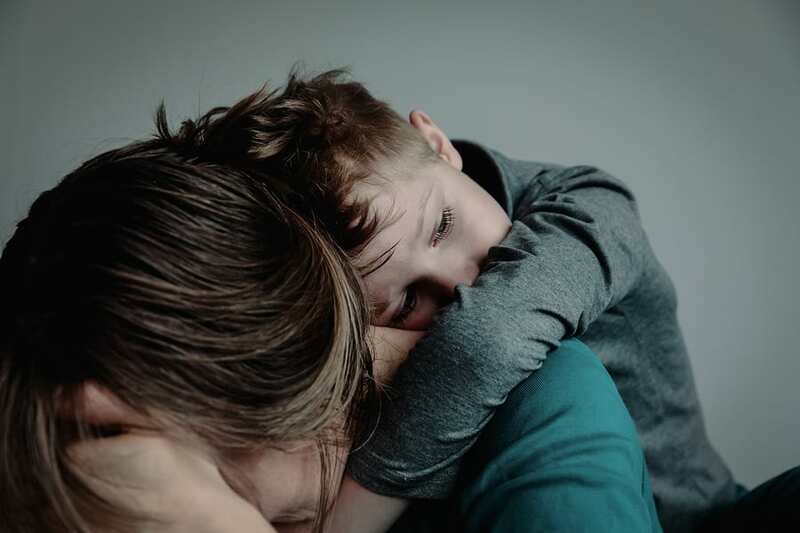 Even though every parent wants to be as healthy as possible in order to raise their children, the reality is that sometimes parents must deal with mental illness. Depression is a common problem in the U.S. and many parents are struggling to raise their kids while also trying to deal with their own mental health issues. Having to tend to your children’s needs when you are too depressed to get out of bed can be a constant battle for many parents. Parents who are suffering with depression need to find a way to deal with the possibility of their kids noticing their behavior. Children can be very sensitive and may pick up on things even if you are careful to hide your symptoms. It can sometimes be a good idea to talk to your kids about what you are dealing with in a way that they can understand. If children see you staying in bed, feeling lethargic or crying you can try to tell them that you are feeling sick and need some time to get better. Depression is an illness and children can understand that if you are seek then you need to recover. If they notice you crying you can tell them that it is okay to cry because it can be good for you sometimes which is an important lesson for them to learn. As a parent you can do your best to privately manage your depression and seek support from other family members . However, sometimes talking to them about certain issues can clear things up for them so that they don’t feel confused or worry that they are to blame. Make sure to tell children that nothing you are going through is their fault and that you simply need time to feel better.